You’re out with some friends having a nice dinner. But one has been talking on his phone for the last ten minutes, and a second is managing to fork food into her mouth while still using both hands to type text messages. And the fourth member of your party is preoccupied with tracking down some YouTube video he just has to show everyone. So you’re out with your friends for dinner but it seems an awful lot like eating alone. We’ve all experienced something similar… and put our friends through something similar. So how can we return a little decorum to our dinners-out? 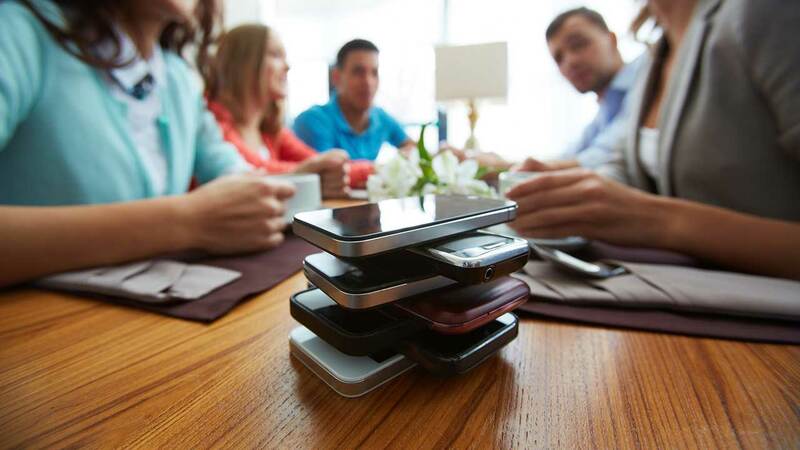 One suggestion making the rounds is something called “The Phone Stack.” After everyone orders their meals all cellphones are placed in the center of the table, one on top of another, face down. 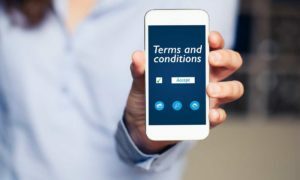 Though the course of the meal it’s simply a given that one of these, or all, are going to buzz, bing, or sing, but here’s the kicker: no one is allowed to grab their phone until dinner and dessert is done. If someone feels they just have to pick up their phone, that’s okay, but then they also have to pick up the check for the night! Can there be exceptions made? Maybe someone is a doctor on call, or a volunteer member of the local fire department, and just needs to check their messages. Yup, allowances for that kind of thing can be made. But for the rest of the group this is a fun way of ensuring we all connect with one another, rather than with our devices. And for those dining-in nights, a variation can be done involving who is going to do the dishes!